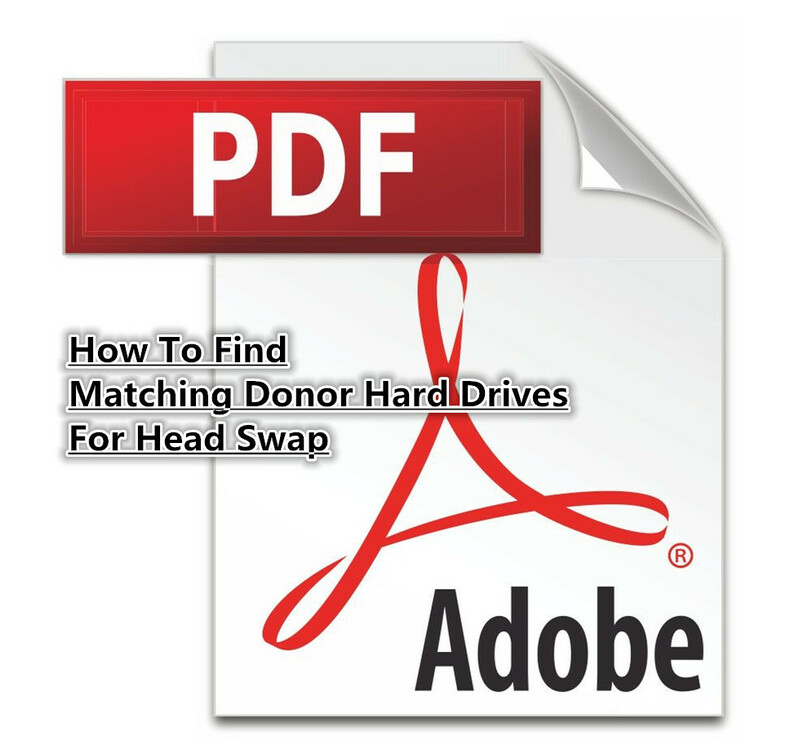 It‘s easy to find donor hard drives with this digital pdf book and users can find also tips on how to swap heads on hdds which are very sensitive to head adaptives, most knowledge is real experience inside. 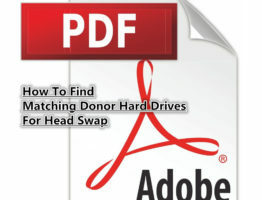 Donor Hard Drive Sourcing Book is so far the unique hard drive head swap book teaching how to find donor hard drives of different hard drive brands, the book is in pdf format, users can only read the book on his own PC. This HDD donor sourcing book has writer’s unique experience and also the experience from other clean room engineers. What are included in this Donor sourcing book? 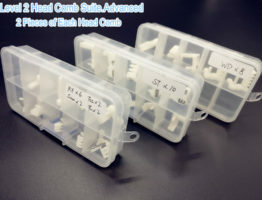 suites, covering your whole body except your eyes during head swap? 6，What Are The Physical inner structure-Types? 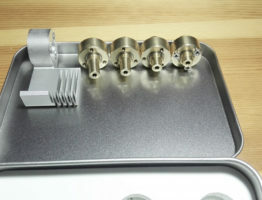 7，How to find donor PCB? 10，HDD With Stuck Heads Keep Stucking, how to do? 11，How to find donor heads for Seagate hard drives? 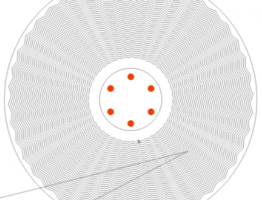 14, How to find donor heads for Hitachi hard drives? 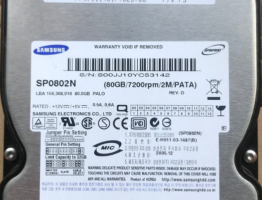 15, How to find donor heads for Samsung hard drives? 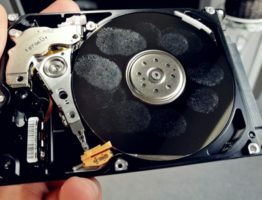 16, How to find donor heads for Toshiba hard drives? Please note: The knowledge in this book doesn’t guarantee 100% success rate, but definitely help users with a higher success rate. 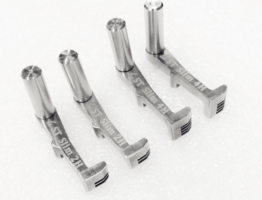 Due to the special product type as knowledge, so after the purchase, no refund is supported. Very good guide, no one else shares information like this, thank you very much! Hello Sir, when we have new information on the guide, you will get it for free and we will email you once available. Thank you for your support.